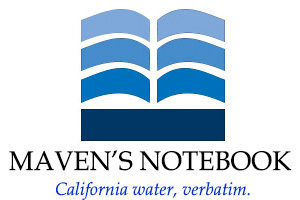 Thank you for signing up for Maven's Notebook email service! I'll never sell my email lists, so no worries about spam, and please know that you can unsubscribe at any time by using the link at the bottom of the emails that you receive. Thanks for being a reader of the Notebook!